Stand out from the crowd with the distinctive Berlin. 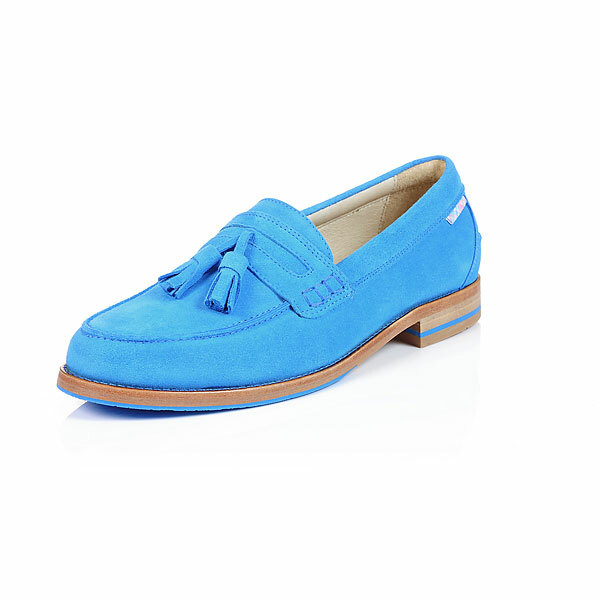 An electric colour that will never grow old, our signature loafers are made to the best standards, with only the best materials in mind, including 100% suede upper, a leather lining and leather soles. You’re bound to create intrigue and start a conversation with Berlin.